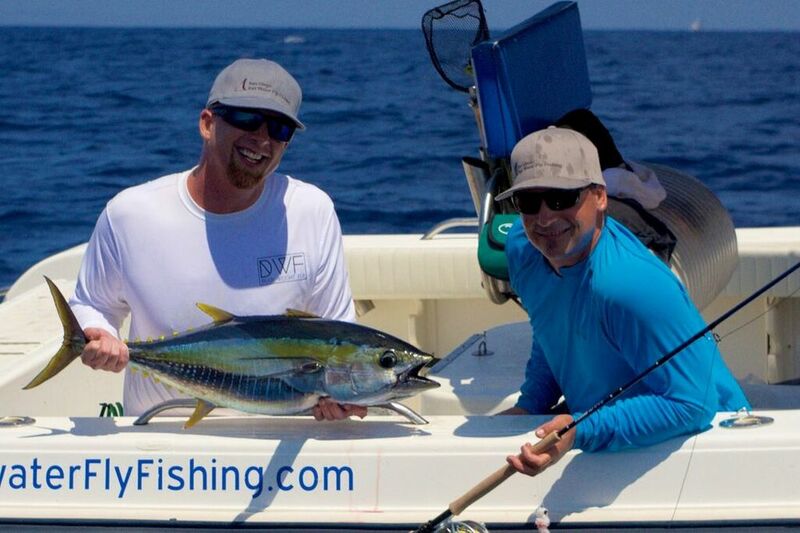 Angler's Eye Media is led by two professionals: Alex Beck & Mark Martin. This team pursues fish and fishing adventure throughout the world creating fly fishing related media and PR along with hosting destination travel to multiple exotic locations. 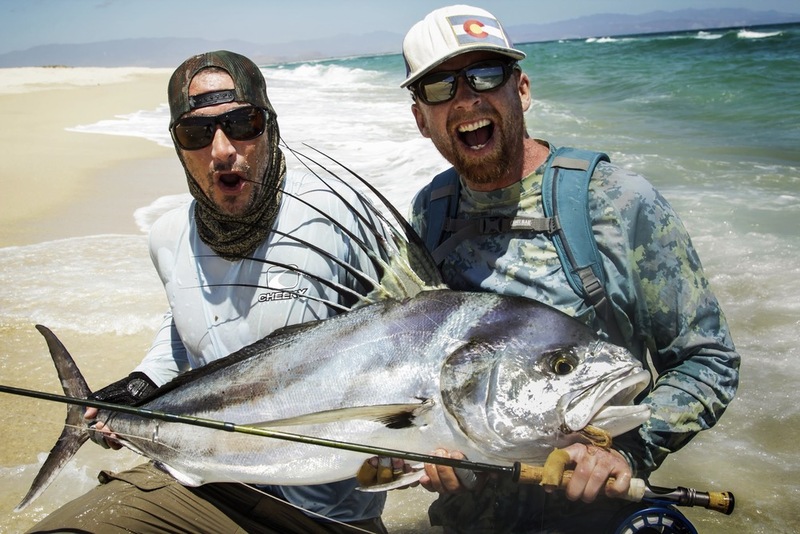 Anglers Eye's first project "For the Sport of it", documented an amazing moment that is also part of Marks' life as a Saltwater Fly Fishing guide based out of San Diego. Their next collaboration, "In Search of Grande" WON the 2015 International Fly Fishing Film Festival which traveled the U.S., Canada, South America and Europe. This film speaks to more than just the fisherman in all of us and became a bit of a mantra for Mark & Alex's life. 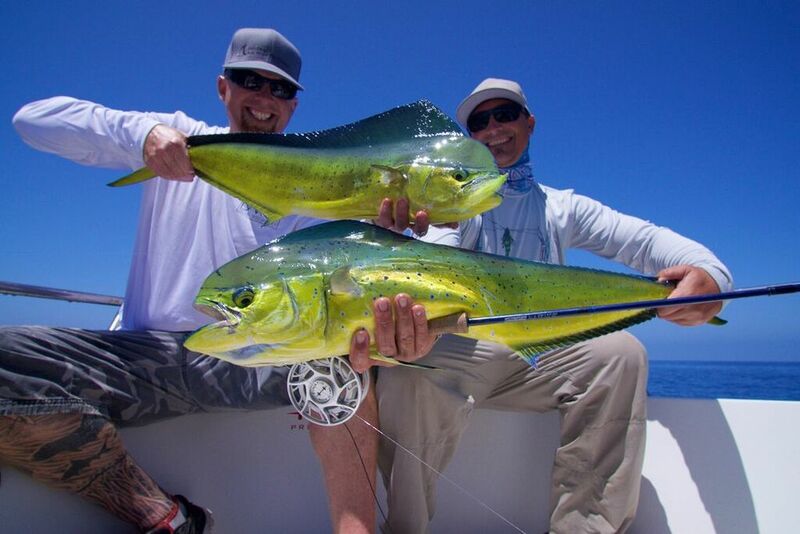 Anglers Eye's project for 2016, "Wide Open" captured the phenomenal blue water season that occurred off the coast of San Diego in the summer and fall of 2015 and once again travelled with the IF4! Anglers Eye took the team to Costa Rica in 2016 and came away with a first of its kind in filming, capturing and documenting an amazing fishing day in the history of the country of Costa Rica! "The Jungles Edge" is currently touring with the IF4 for its 2017 show dates! Anglers Eye was recently in San Diego filming our project for 2018, "MAKO". So, who are we? We are award-winning anglers and cameramen available to go anywhere on the planet for projects involving filming fishing adventures. 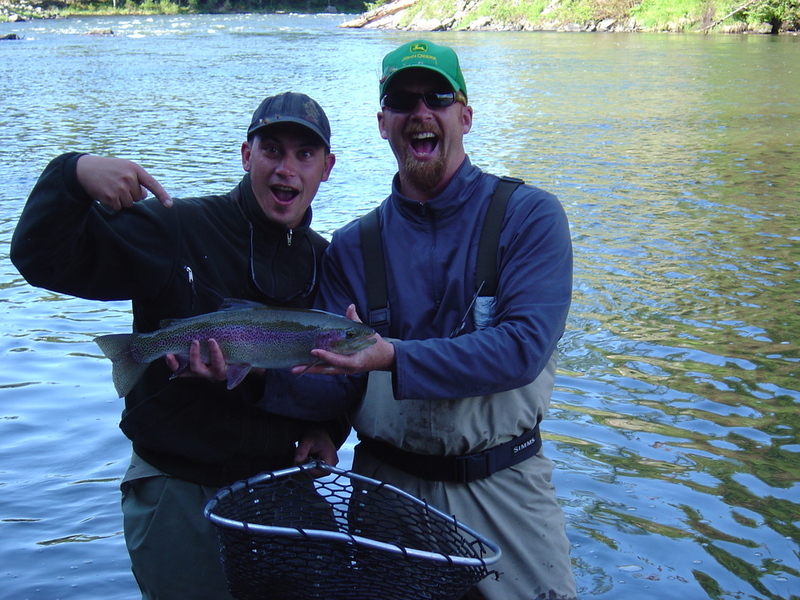 Want to do something, anything, that involves fly-fishing and have it documented by a skilled and reliable group? 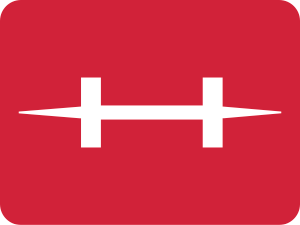 We are also a destination hosting company creating exciting hosted trips to exotic locations. Call or send us an email, and lets talk.